Chairman M Venkaiah Naidu said that the Triple Talaq Bill will not be taken up today as a consensus has not yet been evolved on the issue. 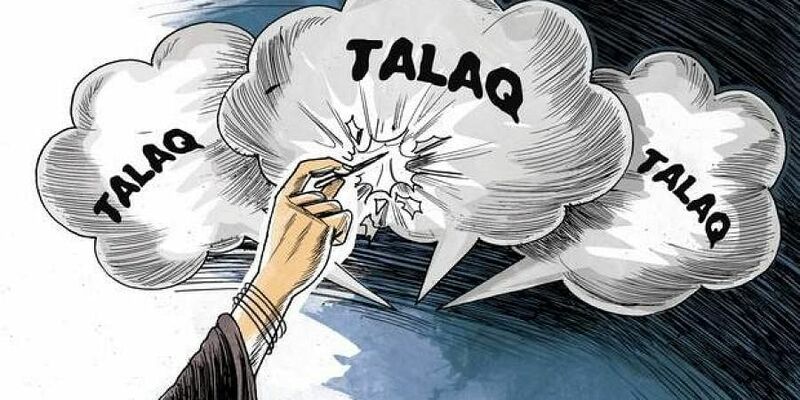 NEW DELHI: The triple talaq bill failed to clear the Rajya Sabha hurdle with no consensus in the upper house as the opposition demanded the bill be referred to a select committee for further scrutiny. With the bill being pushed to the winter session, there is a strong buzz that the government may bring an ordinance soon. The Muslim Women (Protection of rights on marriage) bill, 2017, was listed in the legislative business of the day in the house but Rajya Sabha Chairman Venkaiah Naidu said that he will not take up the bill as there has been no consensus on it. "I cannot take it up if there is no consensus in the house on the bill," Naidu said as the government demanded the bill be taken up and passed on the last day of the monsoon session. The government passed the bill without consensus among all parties as it doesn't have number on its own to push the bill on the lines in the lower house in December. The cabinet Thursday amended which has already been passed by the Lok Sabha, by watering down controversial provisions -- providing for the grant of bail by a magistrate against the accused and only a woman or her family members could lodge a complaint against a husband for practising instant talaq. Minister of Law and Justice Ravi Shankar Prasad attacked the Congress for holding up the bill and doing injustice to several Muslim women.